The Prisma Seed’s front can be moved back and forth to create a living room with a covered terrace (achievable only with the use of optional extras). Large windows ensure that Prisma is a bright, welcoming awning. For maximum stability the Isabella Prisma Seed is supplied with the Zinox MegaFrame. 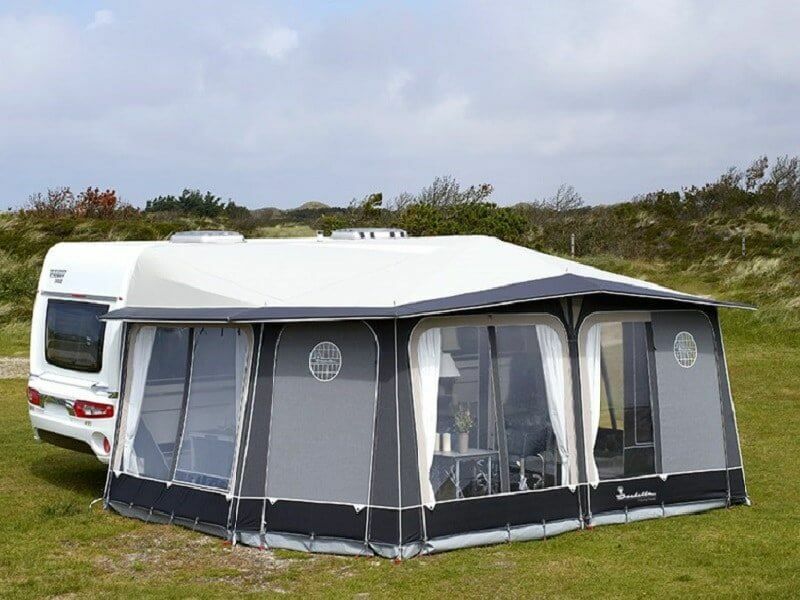 If you would like to use Isabella Awning as a year-round awning, additional poles can be purchased to ensure added stability in the off-peak season. 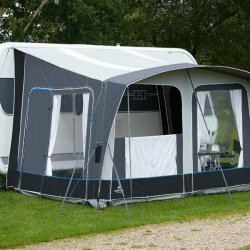 Comes as standard with: Cube Creme curtains, Wheel arch cover, draught skirt, veranda pole, FixOn, awning bag, pole and peg bags and peg remover. 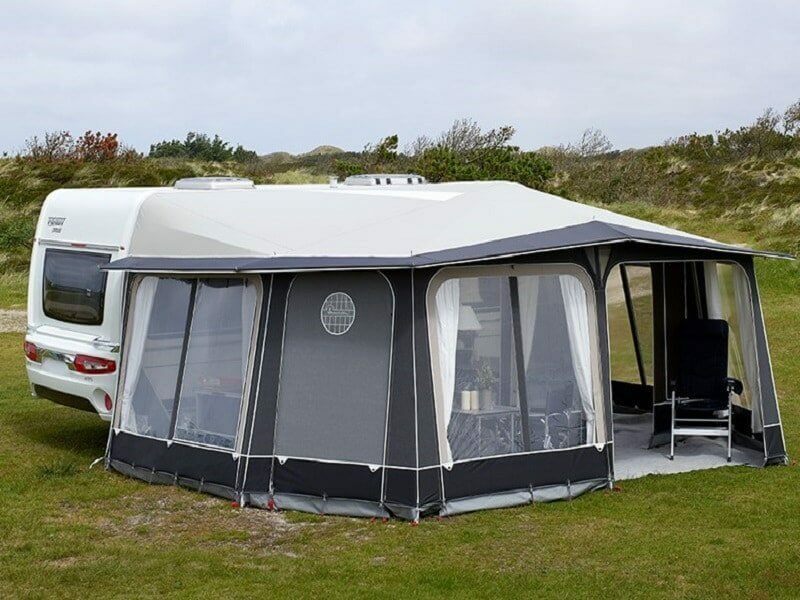 High durability and strong frame make it the ultimate awning for permanent pitching that can offer a host of options.